This is a story from the Classic American Short Stories collection. 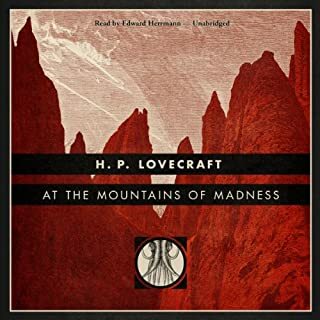 This is a classic story ruined by music placed under the narration at the end of the narration. 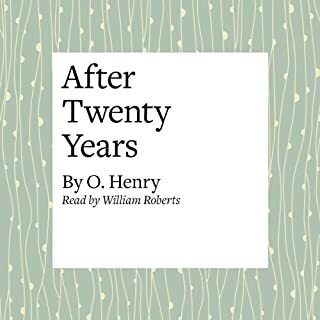 The point of an O. Henry story is the twist at the end and not being able to hear it destroys it utterly. 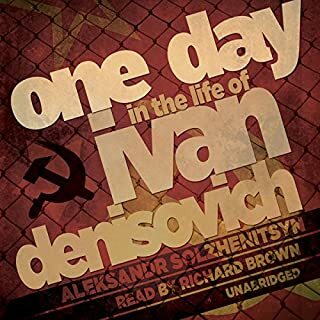 What made the experience of listening to One Day in the Life of Ivan Denisovich the most enjoyable? Actually, this is not an "enjoyable" book. It is, on the other hand, one of the most important books ever written about the 20th century. The story of Russia under Stalinst rule would be completely unbelievable if it weren't completely true. How understated it is. By not overdoing it the auther made the story more powerful. Who was the most memorable character of One Day in the Life of Ivan Denisovich and why? The narrator because his is the only mind tha author explores. The reader for this book was a perfect choice. His almost machine like delivery might annoy some people but it suits the material.